Birchall Blackburn Law > Blog > What is the Court of Protection? The Court of Protection aims to safeguard those who are vulnerable or lack capacity to make decisions for themselves about their health and welfare or financial matters. 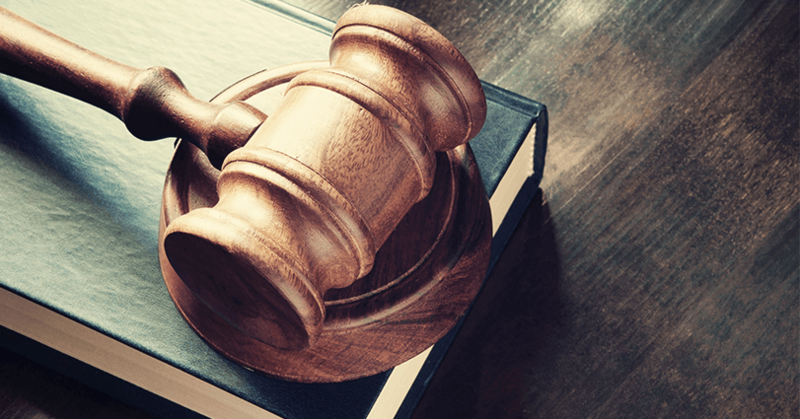 The Court is able to appoint an individual to manage another person’s property and financial affairs, or make decisions about a person’s health and welfare. This individual is known as a Deputy. To apply to become a Deputy, you will need to complete an application including an assessment of capacity of the person who needs help making decisions (usually completed by a doctor). The forms that you will need to complete are quite complex and lengthy so it is important that they are completed accurately to ensure that you are applying for the correct powers and to avoid the forms being returned to you if a mistake has been made. There can be urgent or emergency situations when a court order is required for example someone’s welfare is at risk or someone is at risk of substantial financial loss. An application to the Court of Protection can be made in an emergency and if the court is in agreement, the appointed Deputy will be able to make the necessary decisions for the person who lacks mental capacity. A Deputy can be a close friend or family member. However, if there is nobody available, then the court can appoint a solicitor. Our Catherine MacCracken is a member of the Court of Protection approved Panel of Deputies and currently only one of a handful of panel deputies in Lancashire. What decisions can a Deputy make? The court will inform the Deputy of the decisions they are able to make and on the anniversary of the order, the Deputy must send an annual report to the Office of the Public Guardian detailing all the decisions made during the year. How much does a Court of Protection application cost? The application fee to begin proceedings is £385. There are additional fees as the application proceeds and once the order is made. Your solicitor will be able to advise you in more detail about the fees payable. For more information about Court of Protection, please visit our webpage here.